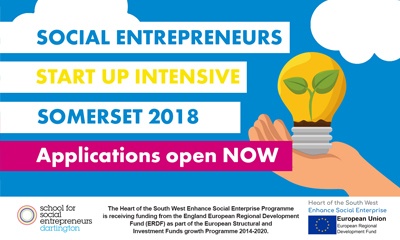 Who wants to be a social entrepreneur? 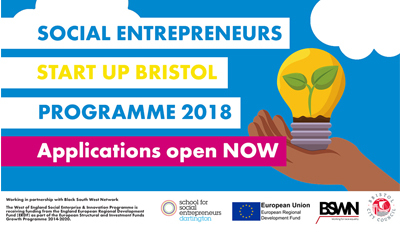 Are you based in Bristol, Devon or Somerset, with an idea that will help others in your community? Are you looking for practical help and support to make your vision a reality? 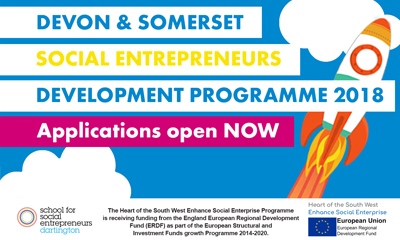 Then apply now for 1 of our 4 new programmes in the south west. 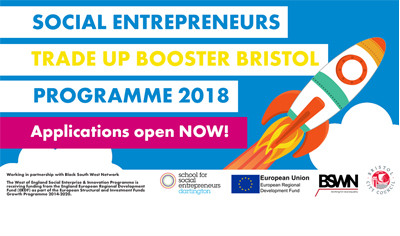 The courses will push you and help you to develop new skills. You’ll be inspired by what you learn and motivated to apply it to your organisation. What’s more, all the programmes are free; you won’t have to pay a penny. Ready to make your world a better place? APPLY at the links below.